Have you been following the Shorts on the Line Series? I'm over at Imagine Gnats doing a guest post today! There have been so many inspiring sewing projects! CLICK HERE to see the guest post and download the FREE PATTERN. 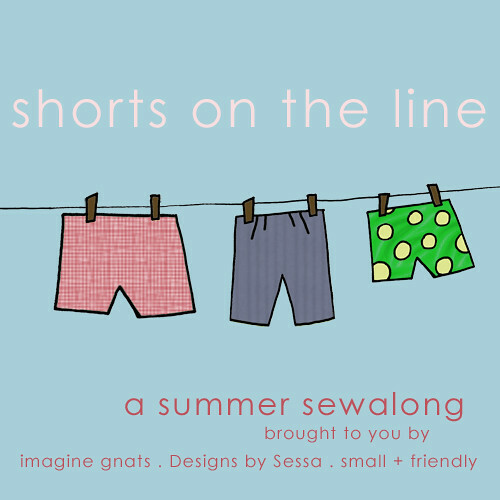 So hop on over to Imagine Gnats and you'll see photos of my new cuffed shorts. I have been wearing them non-stop! I'm also sharing the pattern with you for FREE so you can sew up your own pair for these hot summer days! 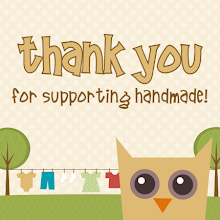 and get 30% off your Owly Baby patterns for sale HERE. Coupon valid until 7/27/2012. Coupon does not apply to bundle packs. Thanks! And thanks for the useful info. It is really a good discount. Why do you post that there is a free pattern and then offer a discount? Am I missing something? The photo used to state the free pattern offer routes me to an etsy site to purchase the pattern. ??? I am very happy to read this Useful information shared..I am very happy to read this article. Thanks for giving us nice info. Fantastic walk-through. I appreciate this post. Did you know that you can create short links with AdFly and get money for every click on your shortened links.